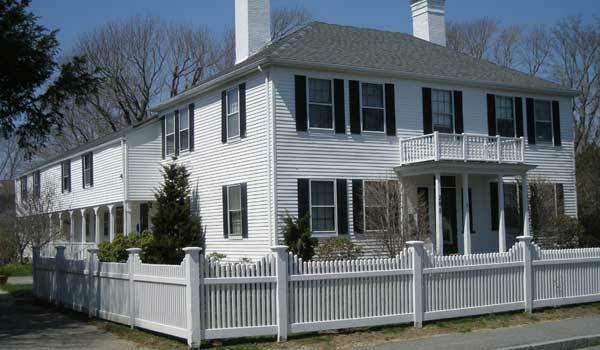 Since 1987, L. Enos Restorations has been Upper Cape Cod’s source for professionally installed roofs, siding, renovations, remodeling and more. 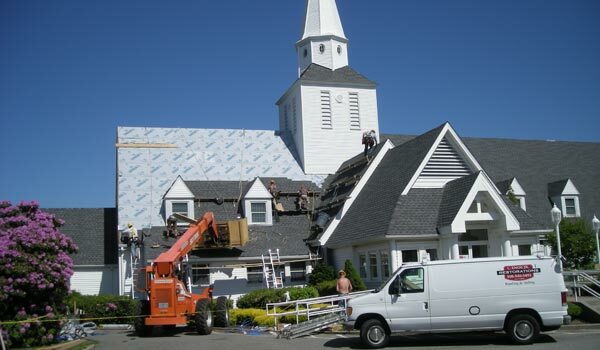 Our company offers the highest quality of work, all performed by our fully licensed and insured team of employees. "Lee Enos made replacing our roof a breeze. He made sure every part of the job went smoothly. 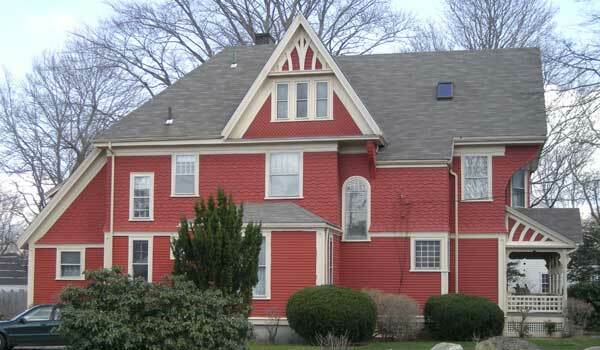 We are very happy with the work, and would highly recommend L. Enos Restorations for replacement roofs." - John & Sally D.